If you are raising your child in Ukrainian language, this resource list is for you. 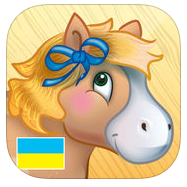 Below you will find book stores, educational websites, apps and you tube videos in Ukrainian. All of suggested resources have been tested by my family or advised by my closed friends, who are raising Ukrainian speaking children. Here you go! 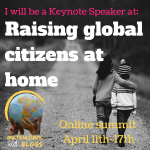 Note: if you are looking for a similar resources in another language, check out Bilingual Kidspot where you can find 15 languages! Koota Ooma is a well put together online store with the great selection of children books and much more. Stary Lev Publishing House is well recognized for its good quality books. Their offices are in Ukraine, but they do ship internationally. You will need to contact them about shipping charges. But the books are well worth extra effort! Mango Languages lets you learn Ukrainian as well 70 other languages (including Pirate). We use their service in our worldschooling and really enjoyed it. You can use it for free through your local library. Its really easy to connect, just follow instructions. Language – Nation’s DNA is a great project run by a group of Ukrainians, who are passionate about Ukrainian language and culture. Their dream is that Ukrainians will know many languages but will speak Ukrainian everyday. Navchalochka will provide you with numerous worksheets to work with your child on math, reading and writing. Ch ild’s World is a impressive collection of children rhymes, riddles, songs, proverbs and much more. It is a personal blog of Yulia Turchyna, who puts her heart in this project and it really shows. Yana Smakula’s website is a creative hub for your arty-crafty child. Its geared to adults but older children will find a lot of projects to their capabilities. They won’t even know they are working on their Ukrainian! Kazkar is all about folktales and legends. You will find not only Ukrainian ones but also from other countries in Ukrainian language. There is also a nice selection of audio recordings and cartoons. 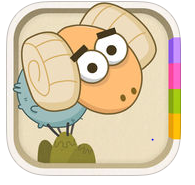 Levko has little bit of everything: games, rhymes, recipes, plays scenarios, songs, art projects and much more. 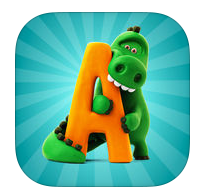 Abetka is another great resource to learn rhythms, songs, fairy tales and more. Who Is In The Mountains? Hopefully, you found something that will interest you and your child. 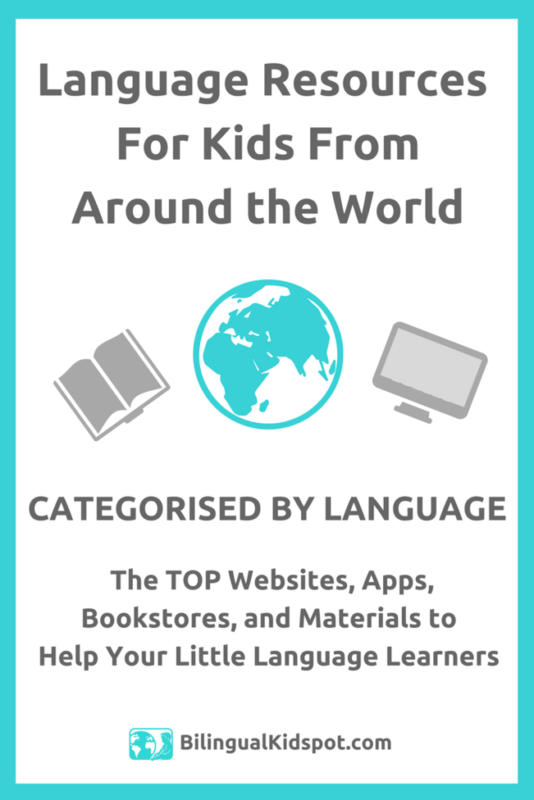 If your child also learns other languages, check out Bilingual Kidspot to find resources for more then 15 languages.